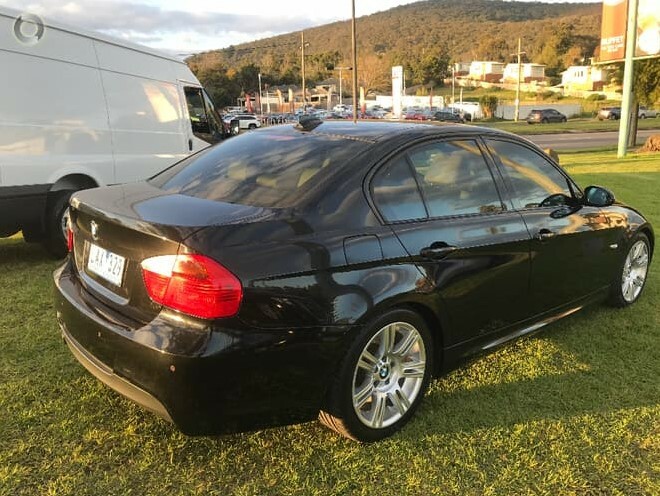 2006 BMW 320i sports sedan! 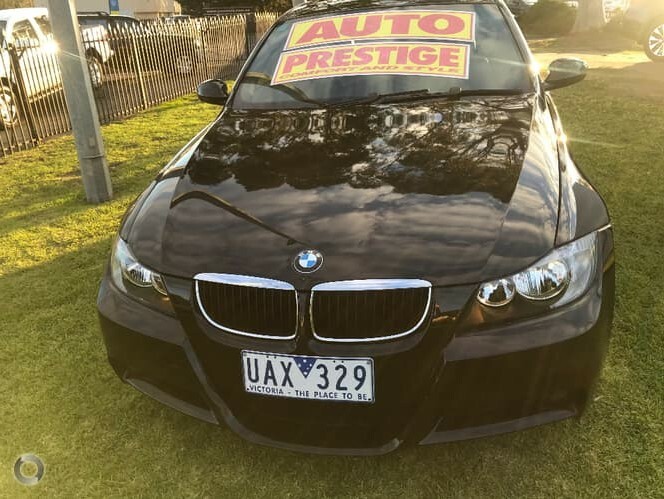 Comes with RWC, Free service, Free RACV test and report, Free 1 year warranty and Free 1 year Totalcare premium roadside assistance!! 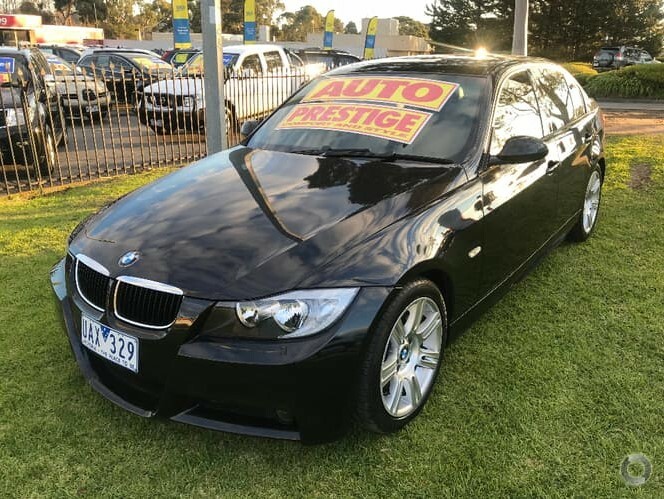 This spotless vehicle has been meticulously maintained by its previous owner and would suit the fussiest buyer. It comes with our exclusive RACV peace of mind package so you can buy with confidence! !